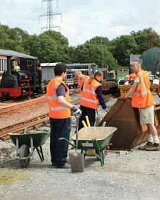 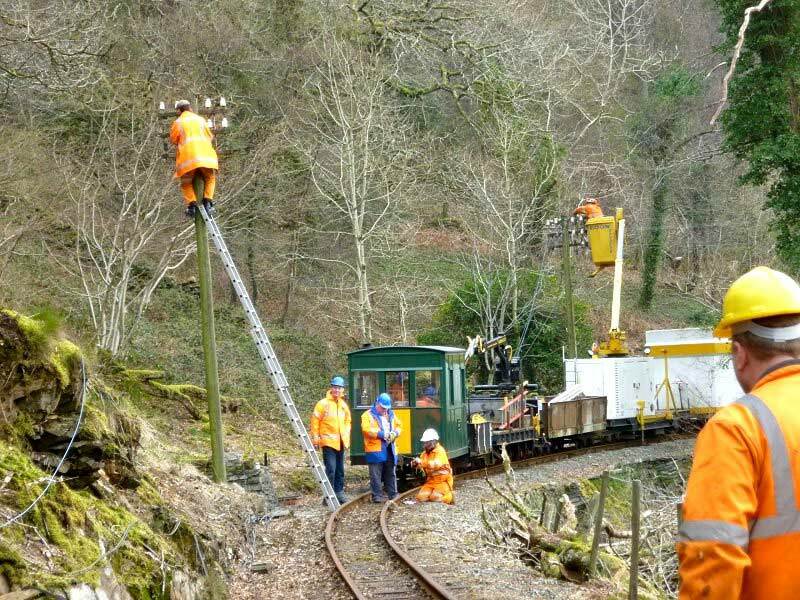 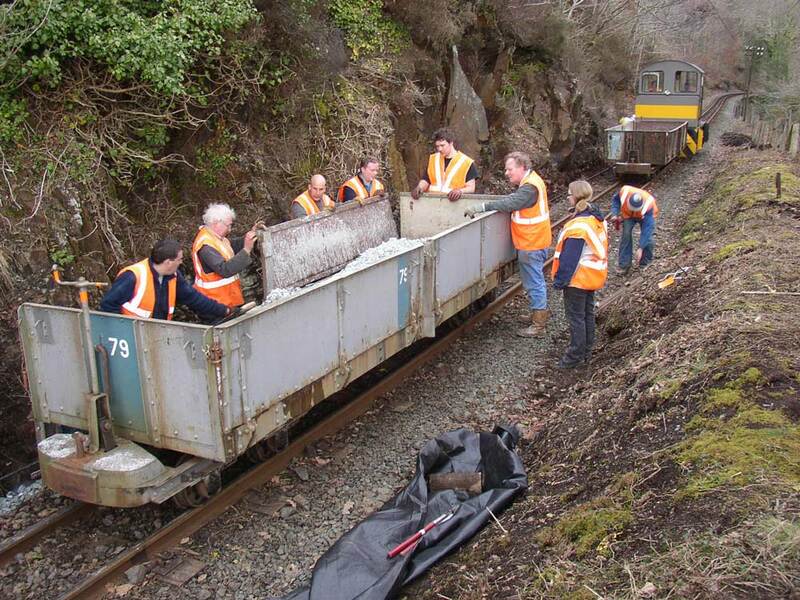 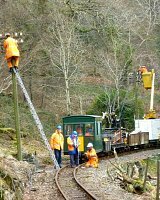 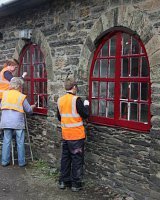 Here’s a collection of articles about the Ffestiniog Railway Society’s work. 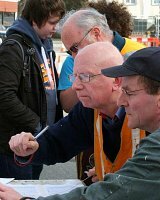 They can be linked to pages and items around the site but are have a distinct place within the navigation. 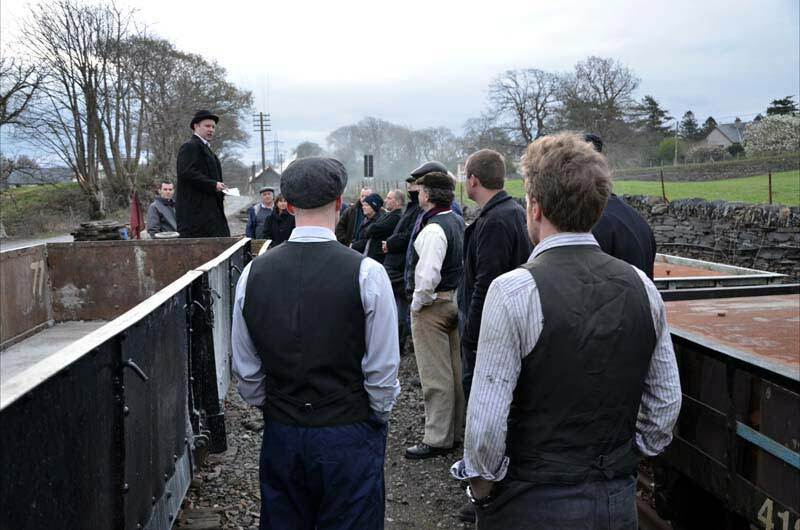 A glimpse into Boston Lodge works showing some of the less glamorous inhabitants, the diesels. 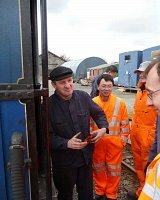 Continuing progress on the reactivation of Welsh Pony, with a significant milestone of the boiler in the frames. 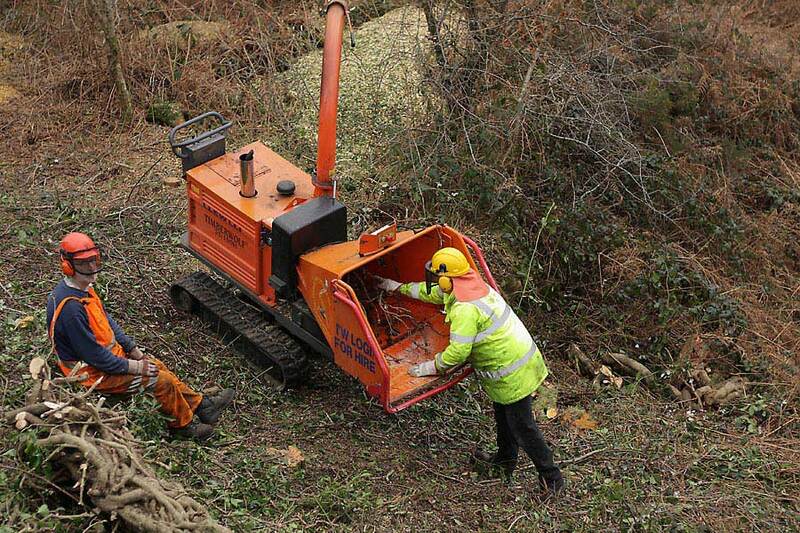 Further funding is required. 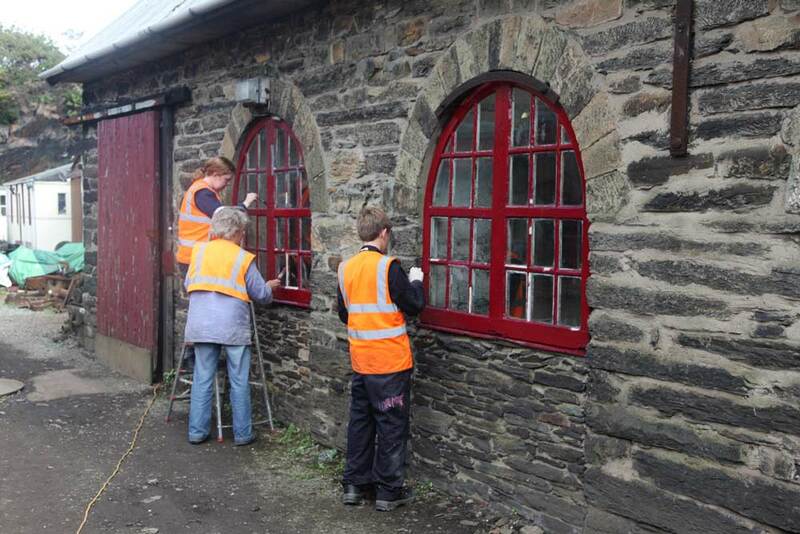 Latest update on the continuing restoration of Welsh Pony. 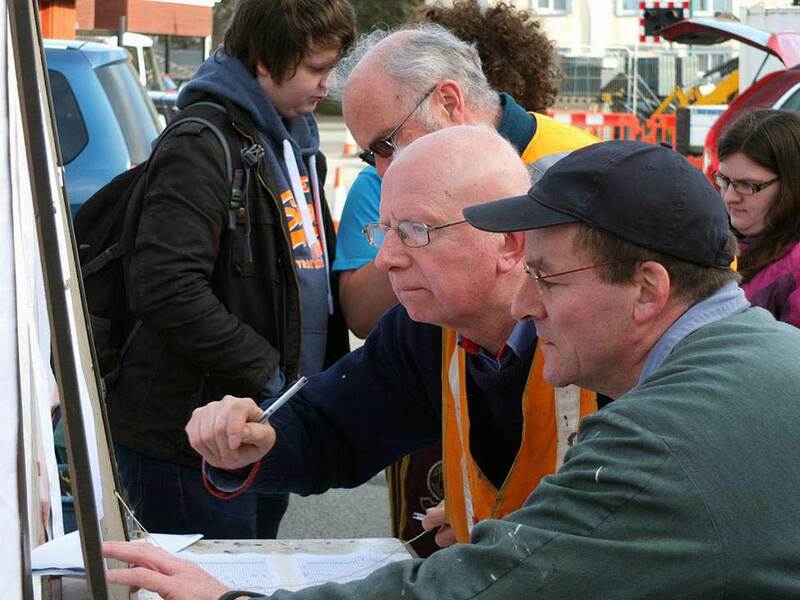 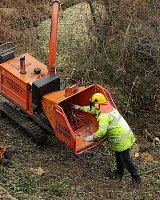 Working Party report from the March Drains Gang working party. 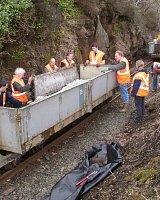 Involving further trips up the line with ballast. 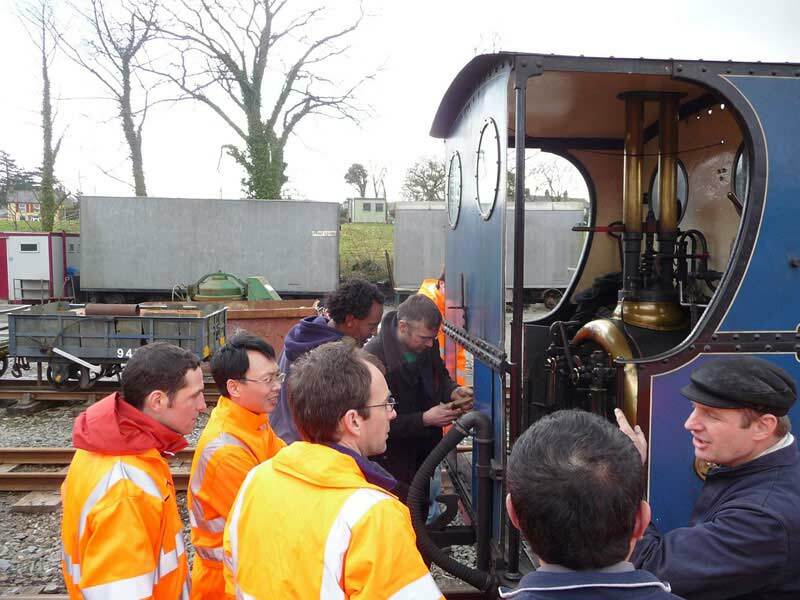 Latest update on the £170,000 project to restore 1867 England loco to steam. 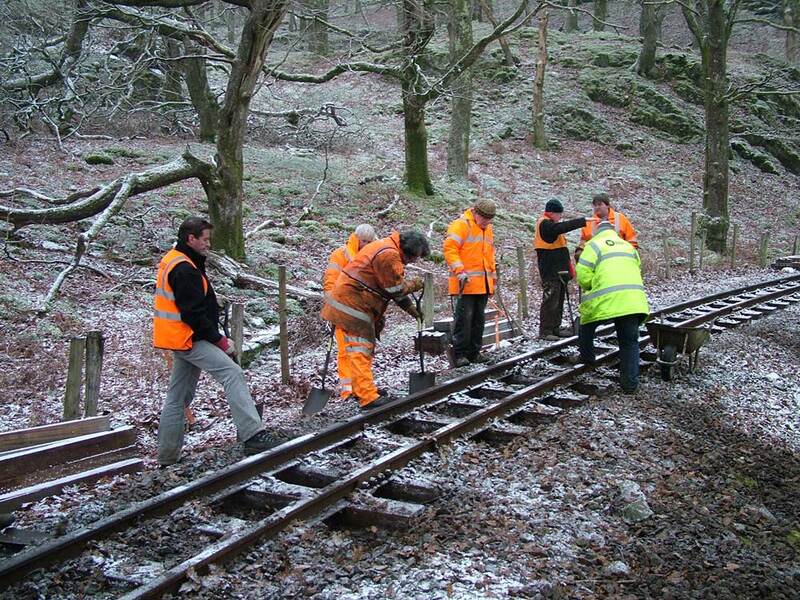 The February Drains Gang working party, at various sites starting at Tan y Bwlch and moving up the line. 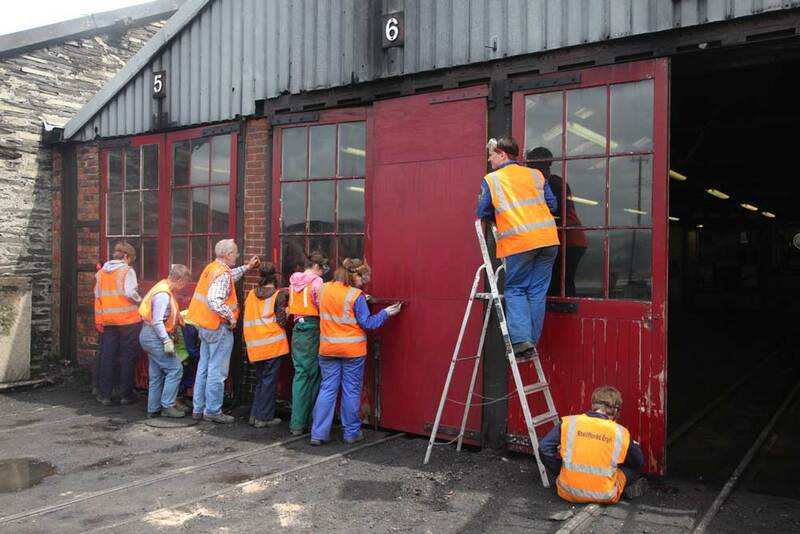 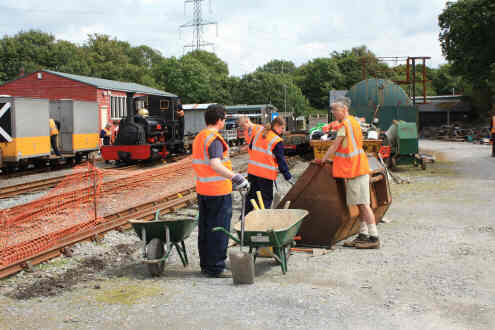 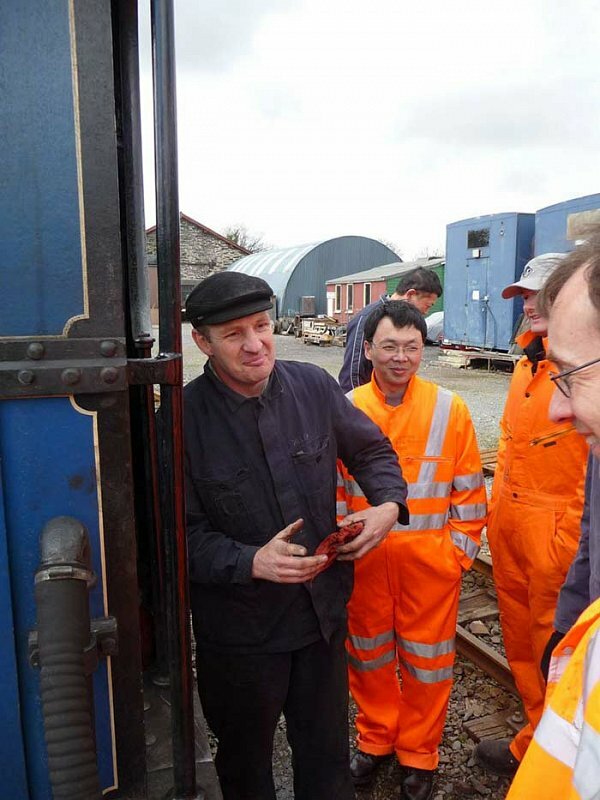 The volunteer input into the new Waggon Tracks shed has been ongoing, and now the first occupants have arrived. 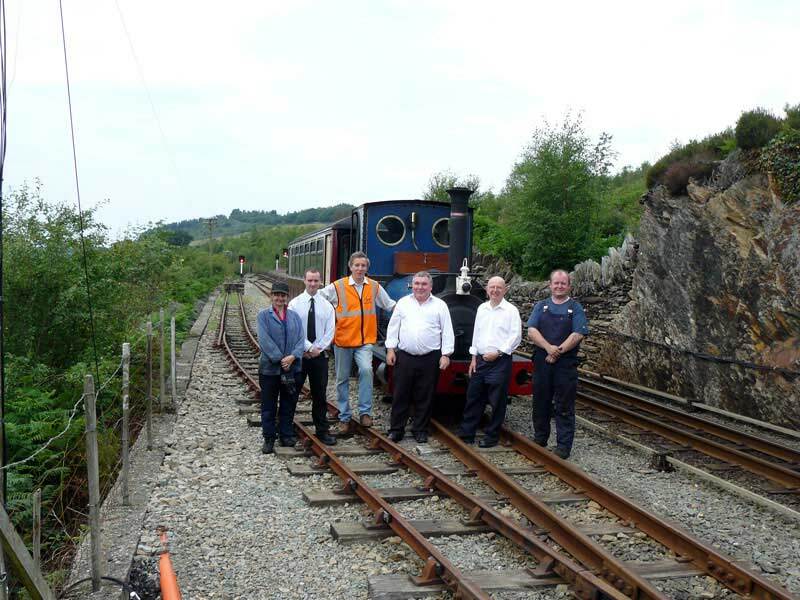 When you join Ffestiniog Railway Society, you become not just a supporter of the oldest independent railway in the world, you become part of national network of like-minded enthusiasts.